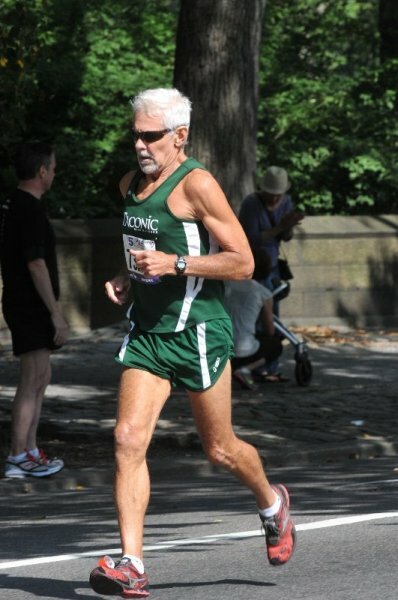 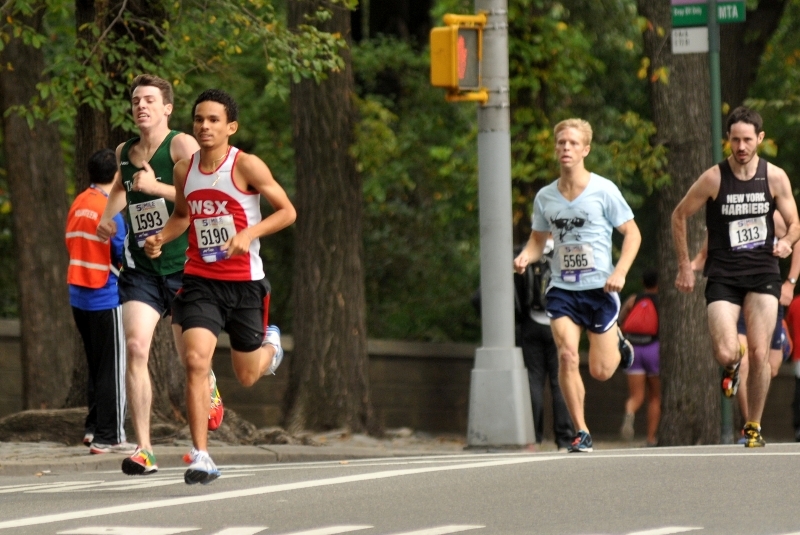 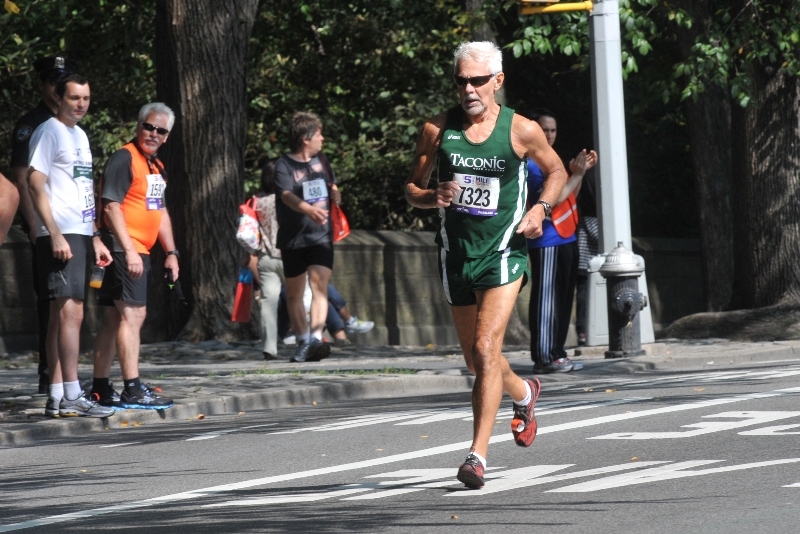 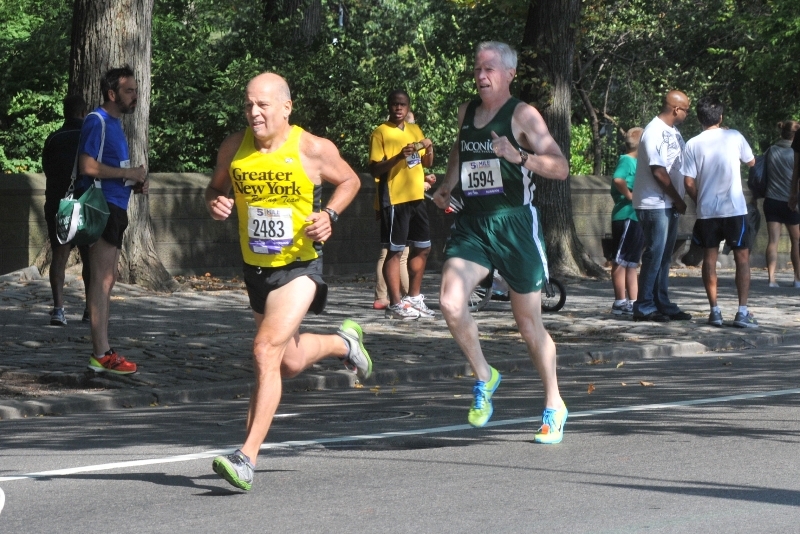 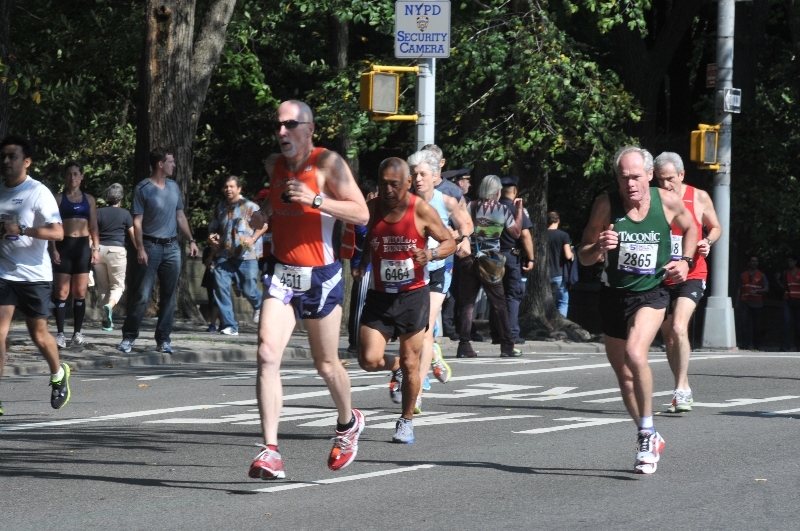 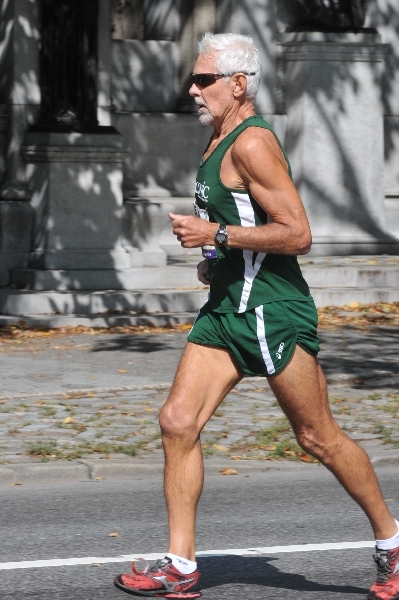 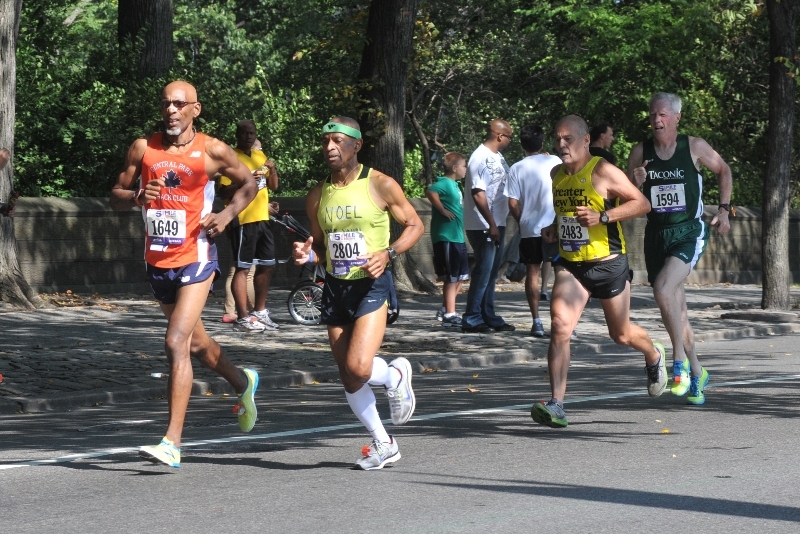 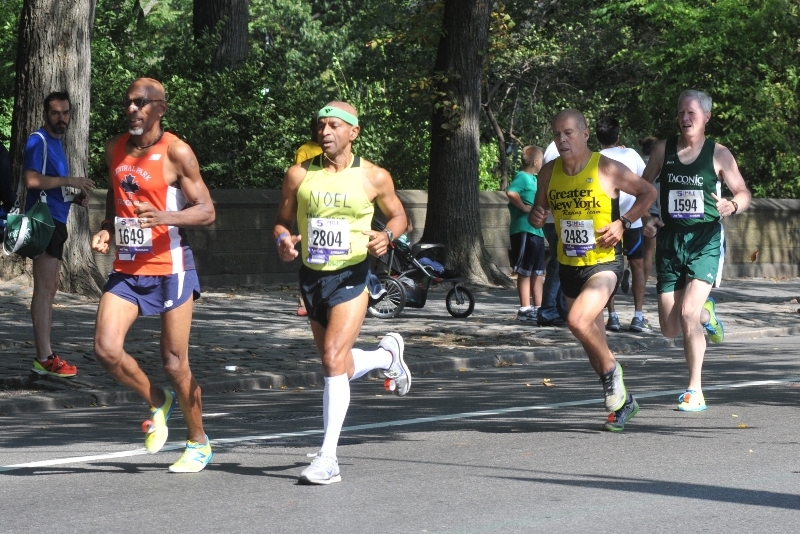 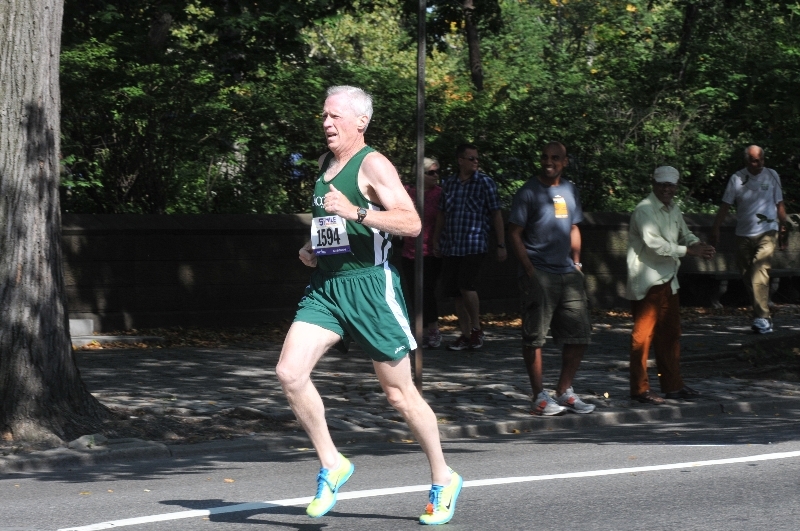 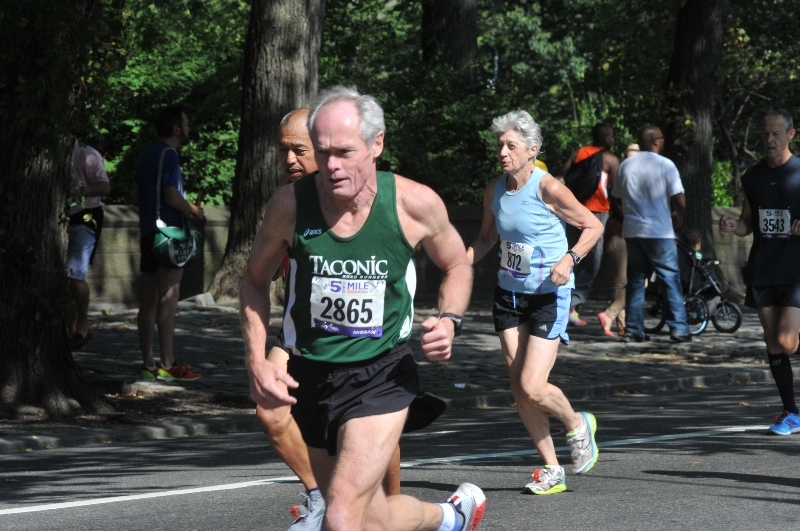 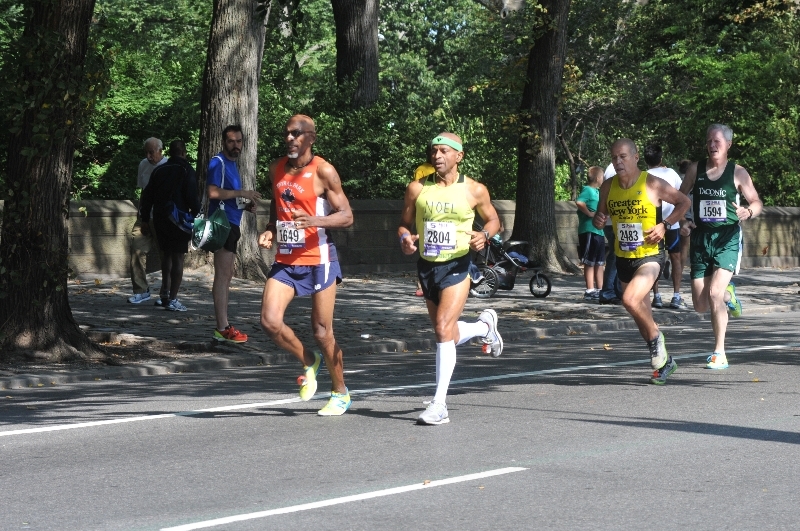 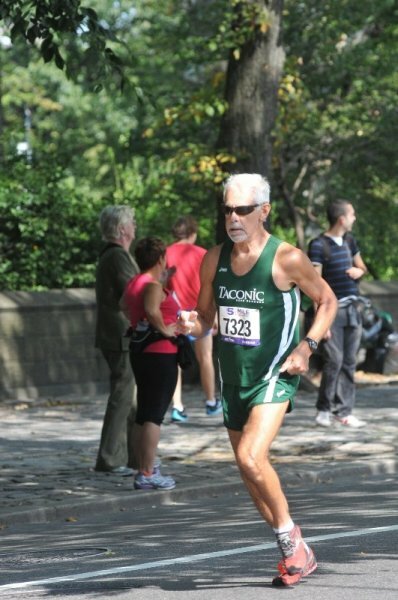 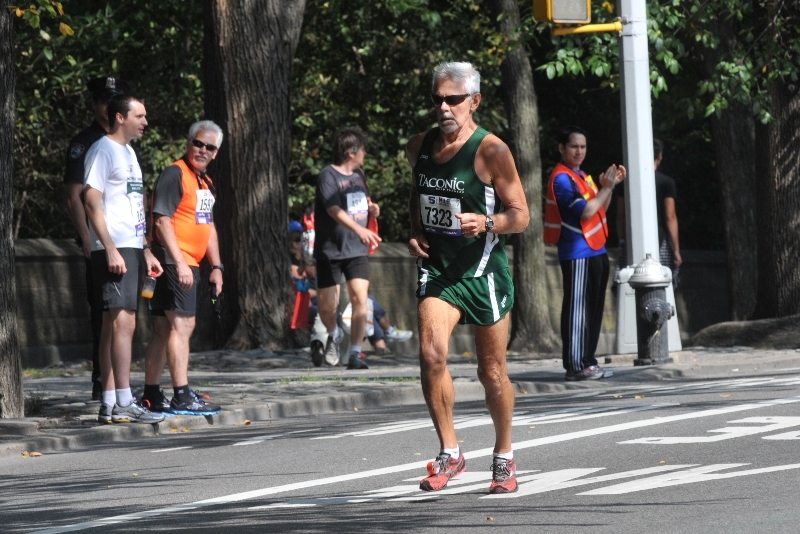 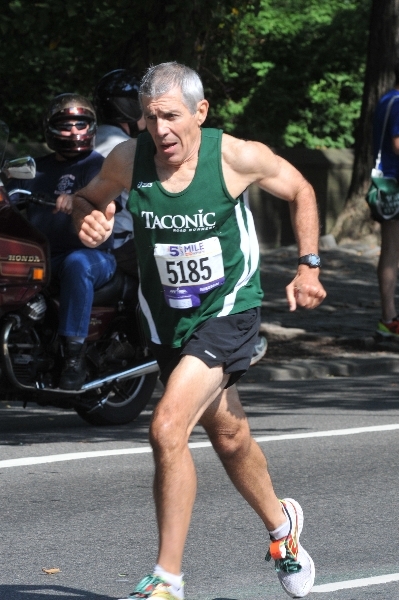 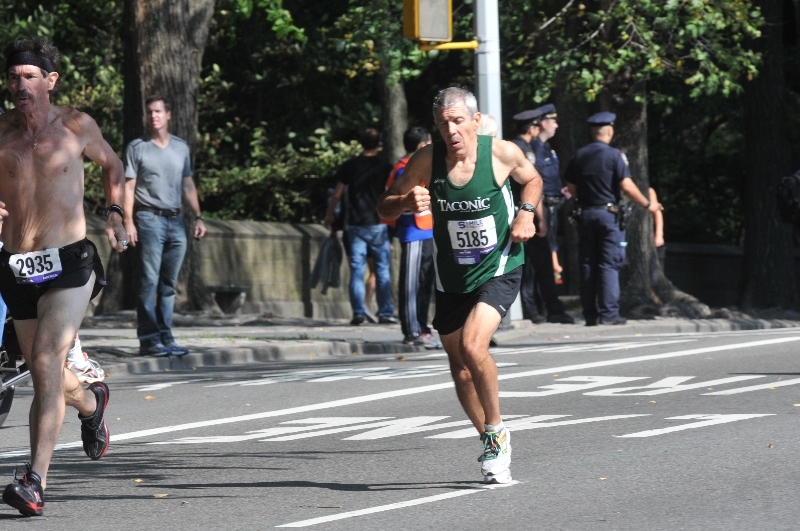 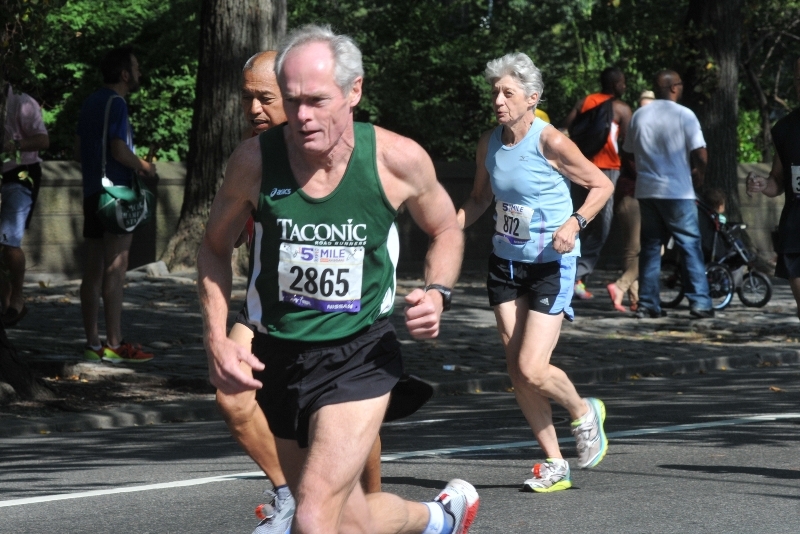 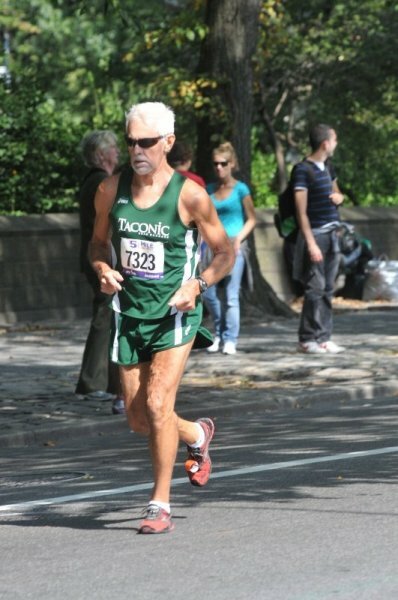 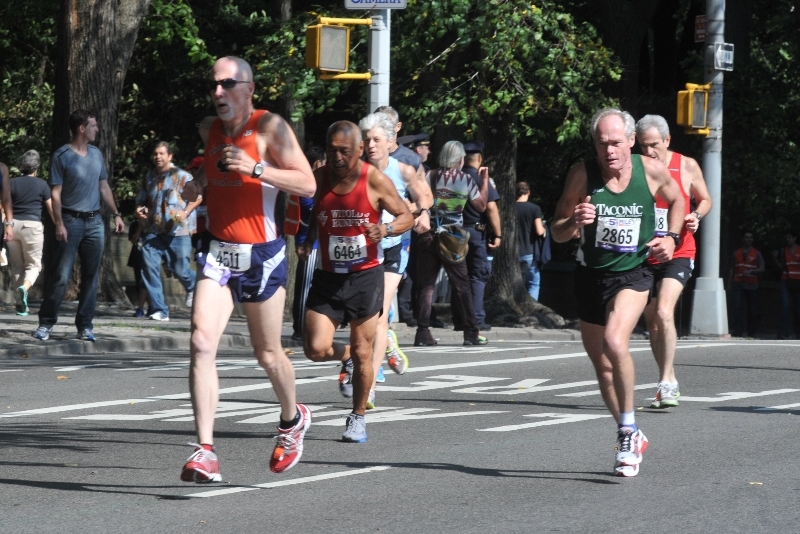 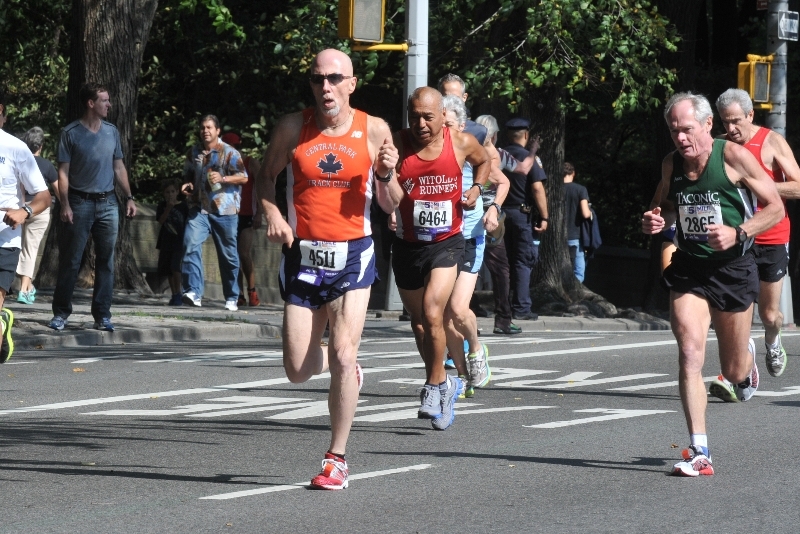 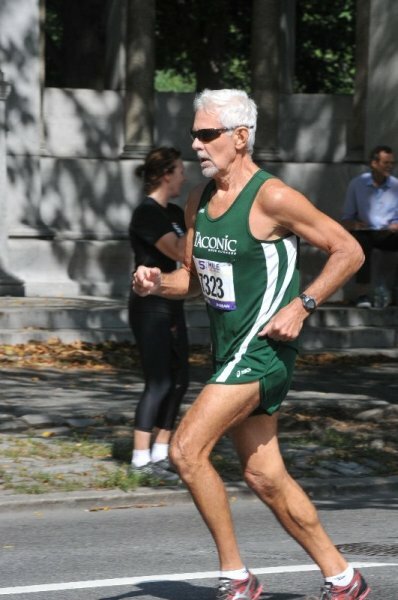 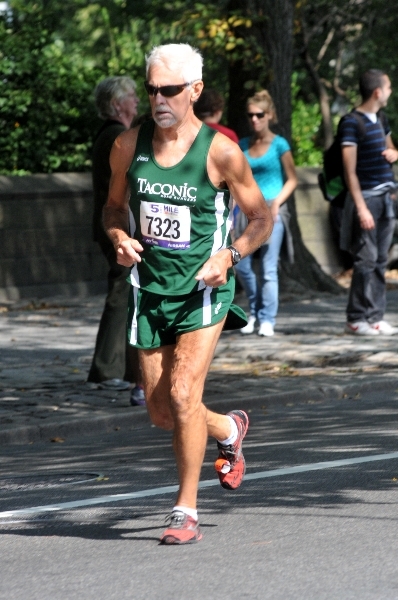 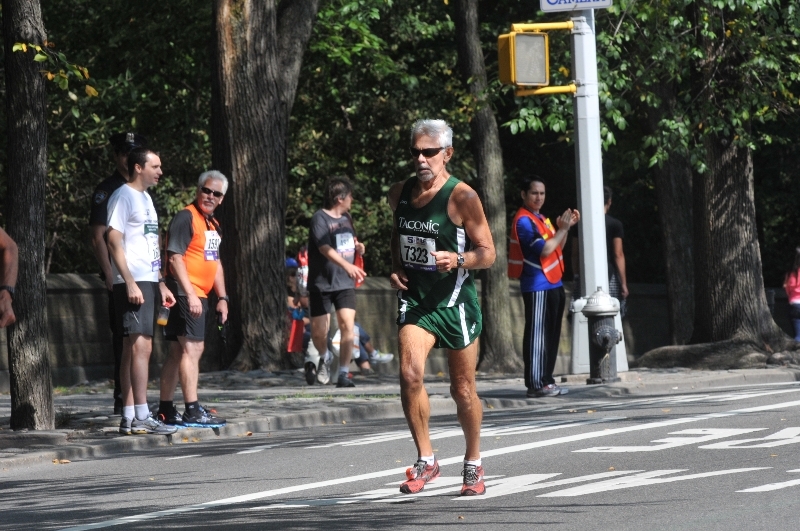 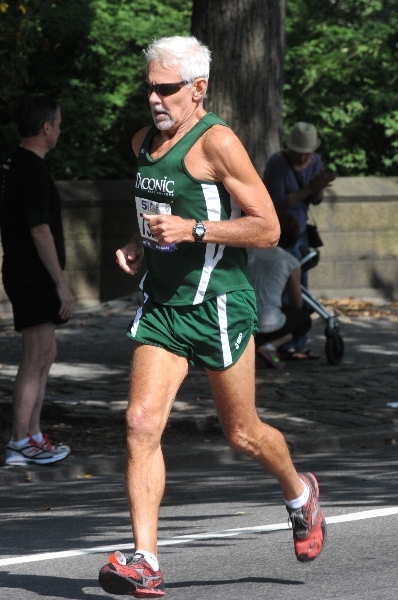 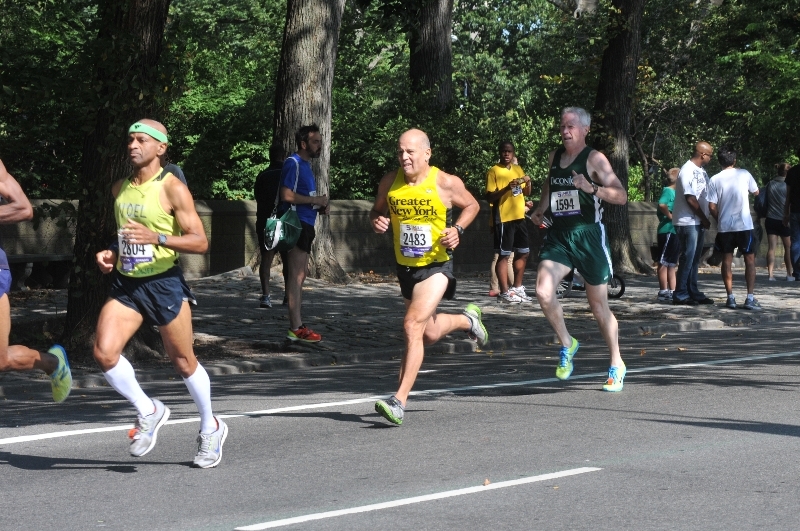 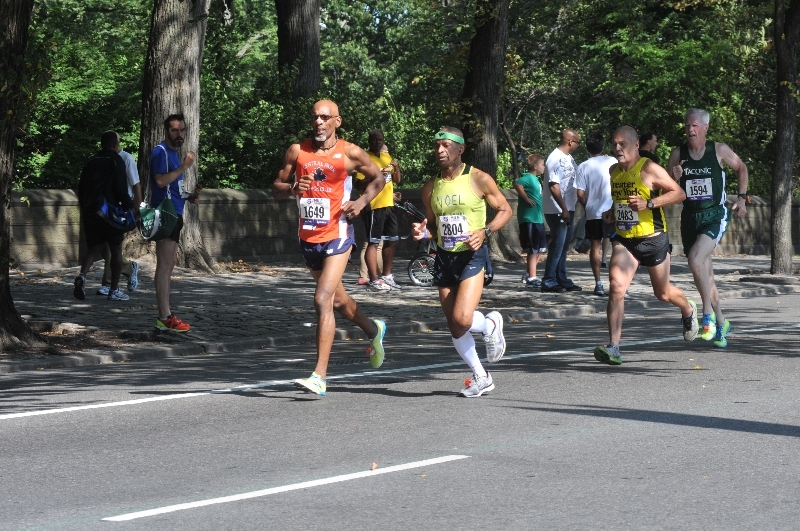 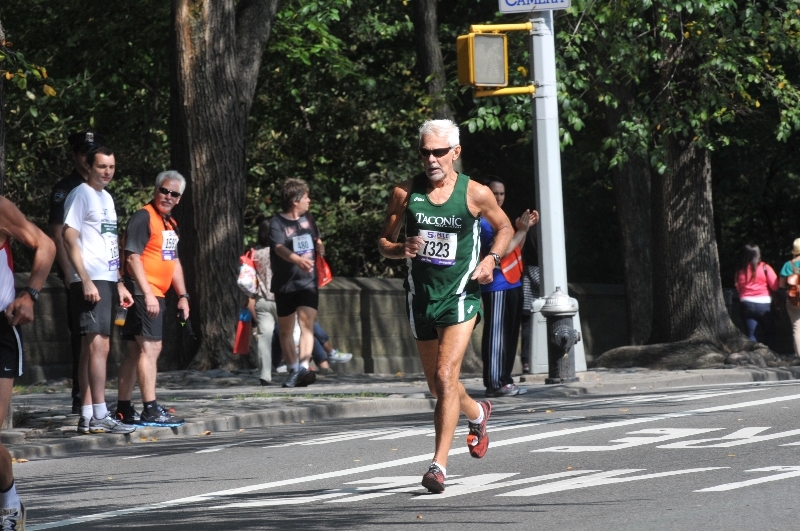 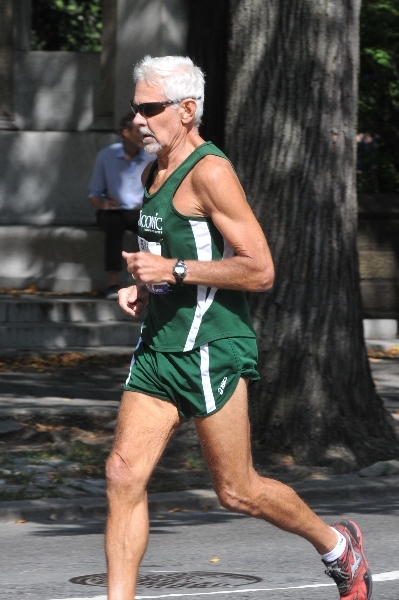 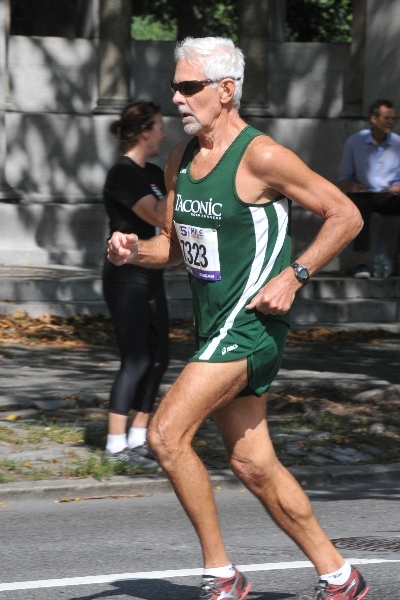 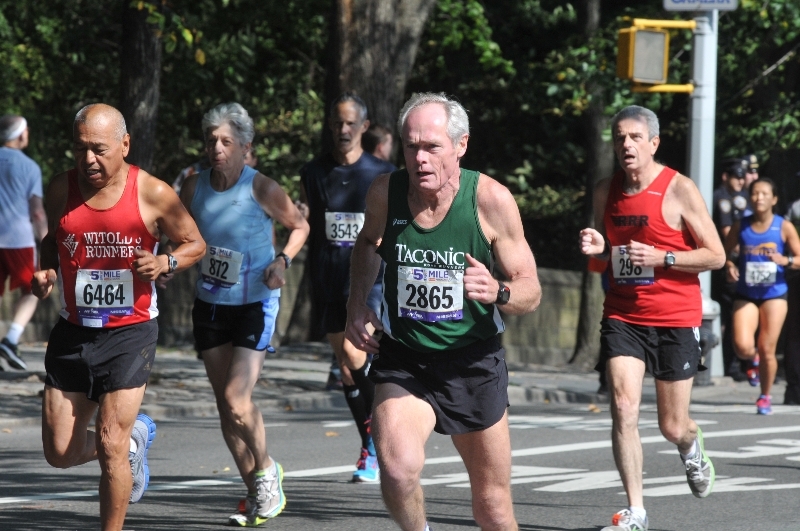 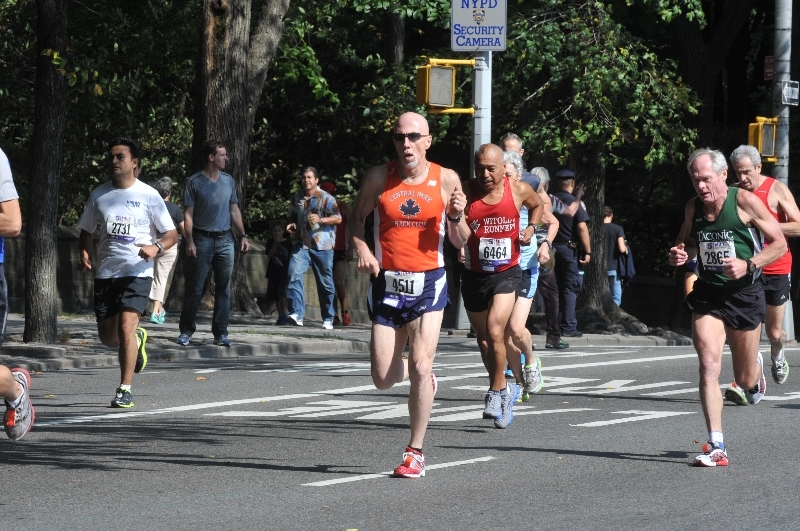 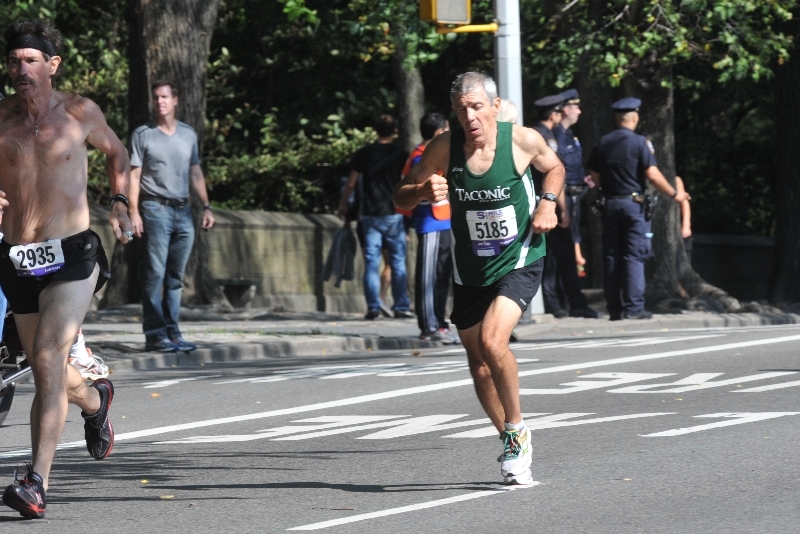 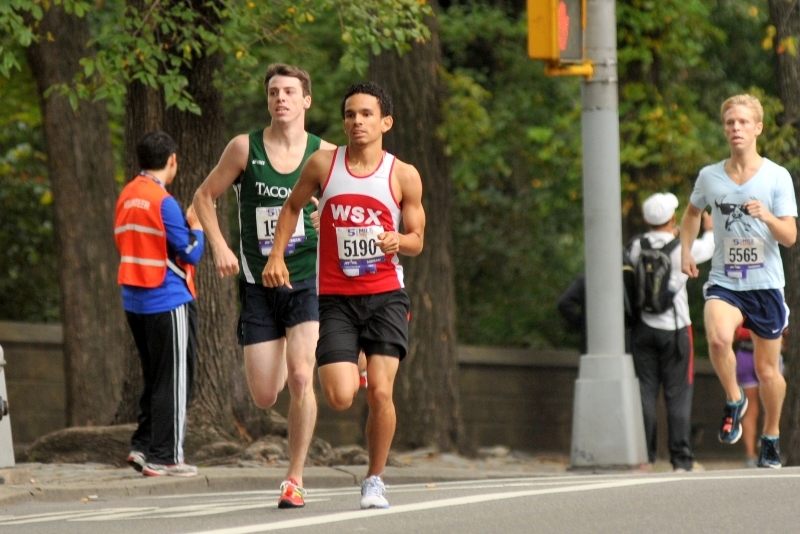 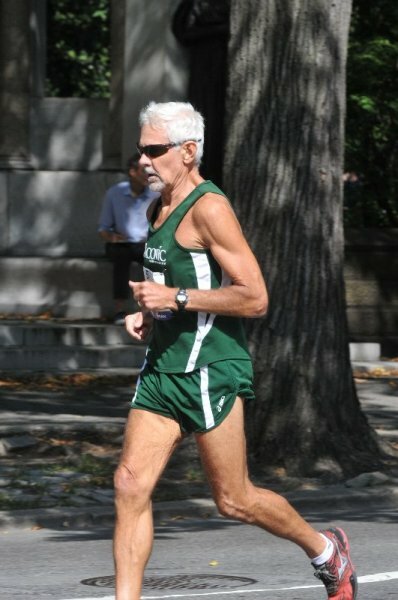 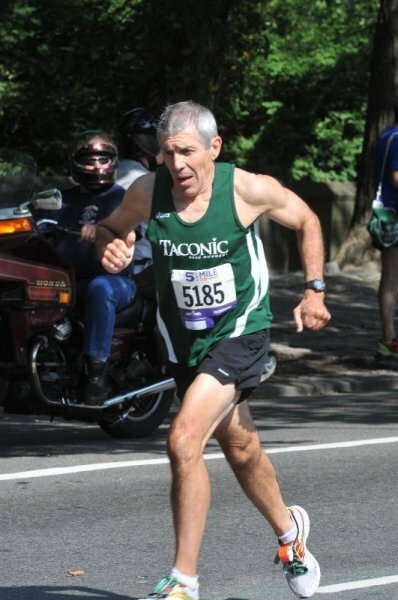 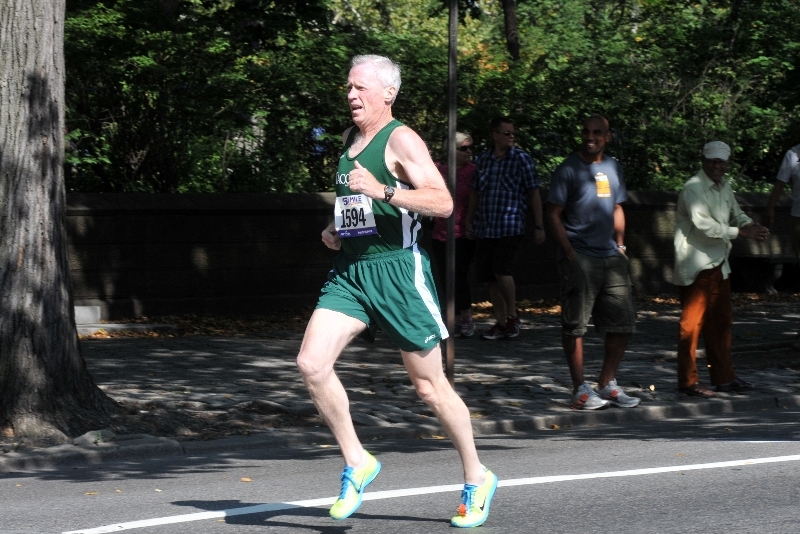 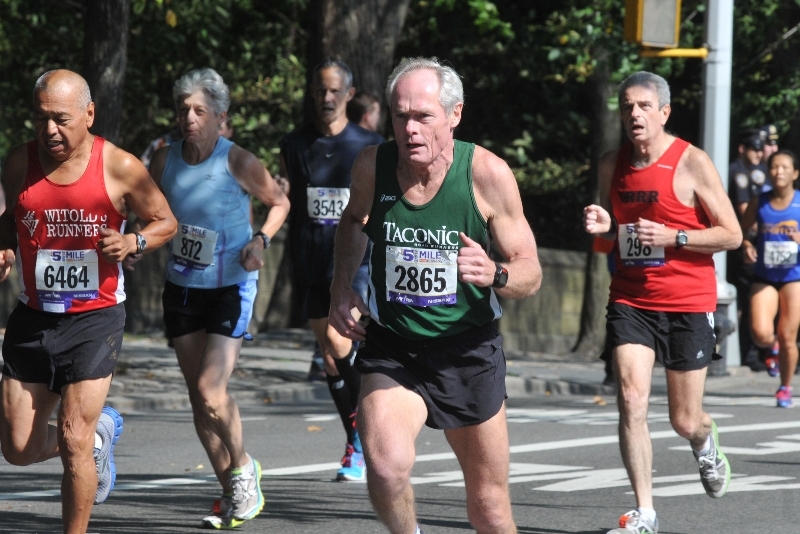 Joe took some great shots at the 5th avenue mile. 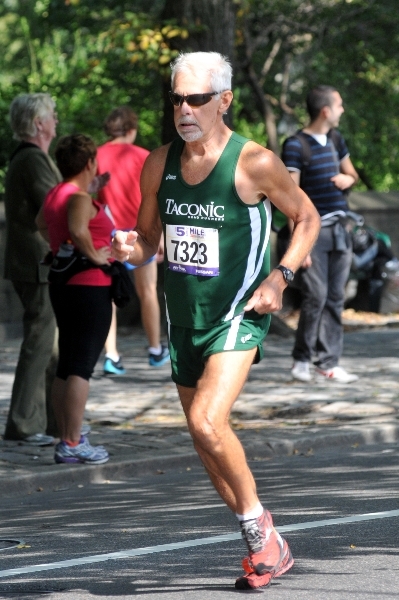 We are a good looking bunch to be sure, but to be caught opening it up is and looking good at the same time is great! Thanks Joe.